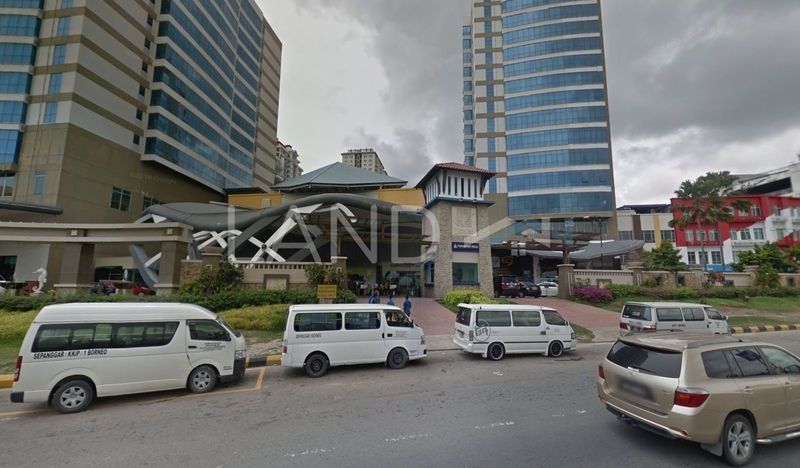 1Borneo Hypermall (also known as One Borneo Hypermall) is a leasehold shopping mall located in 1Borneo, Jalan UMS.The built-up available at this project is 969 sf. The current market prices for 1Borneo Hypermall are from RM690,000 (about RM710 psf); while the monthly rentals are not known at this time. The highest median price psf ever recorded was RM712 psf in Q1 2019; while the lowest one was RM477 psf in Q2 2018.